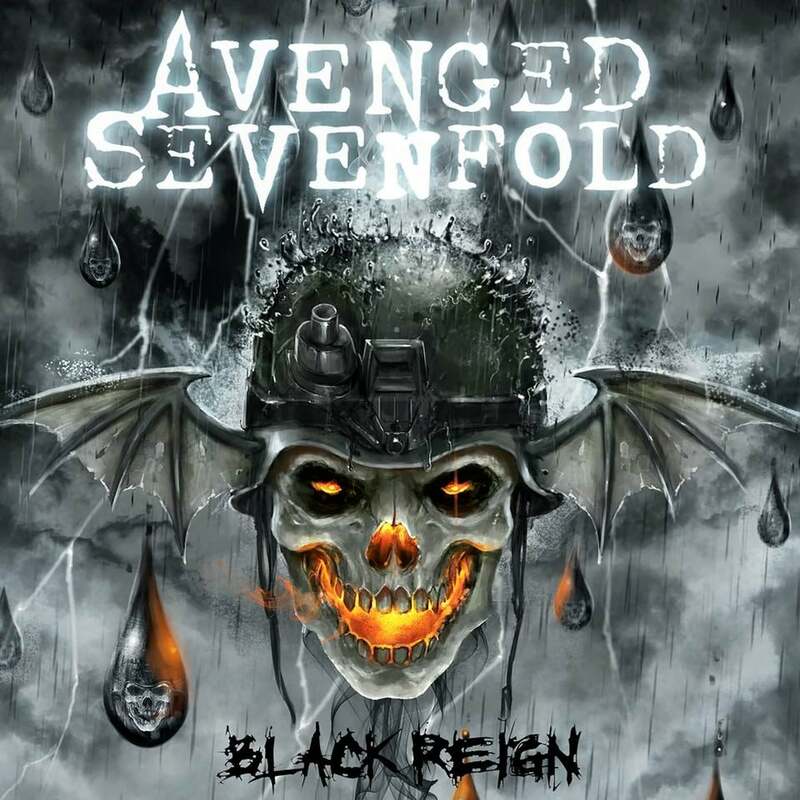 Play.com has put up a a pre-order for Avenged Sevenfold’s album “Nightmare” in the UK. Thanks to Rebecca for sending this in! Avenged Sevenfold’s Artwork Evolution Part 3. 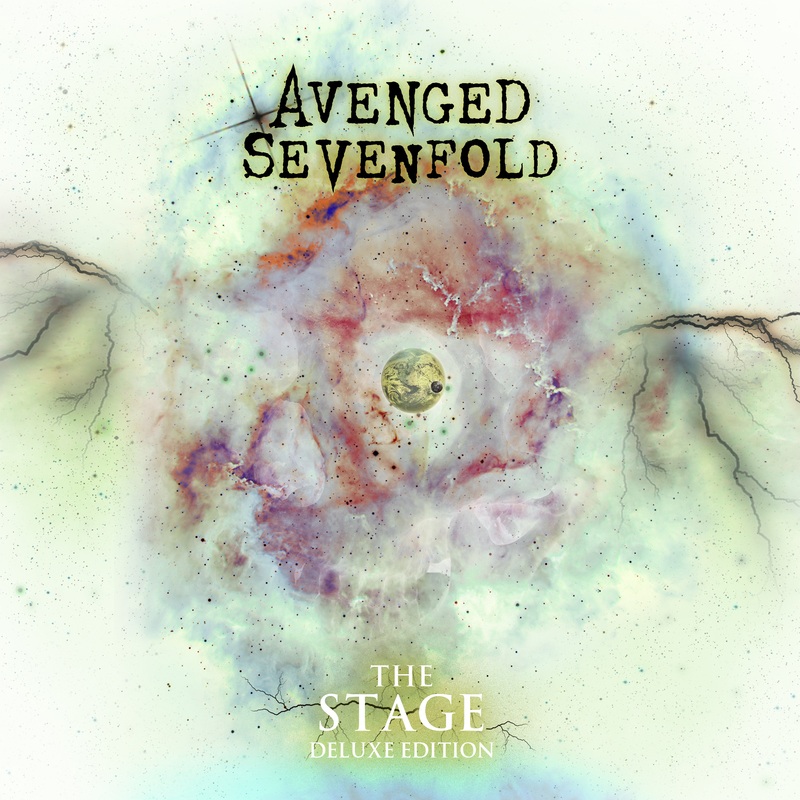 Bloody Disgusting have updated the Avenged Sevenfold Artwork Evolution with Part 3. 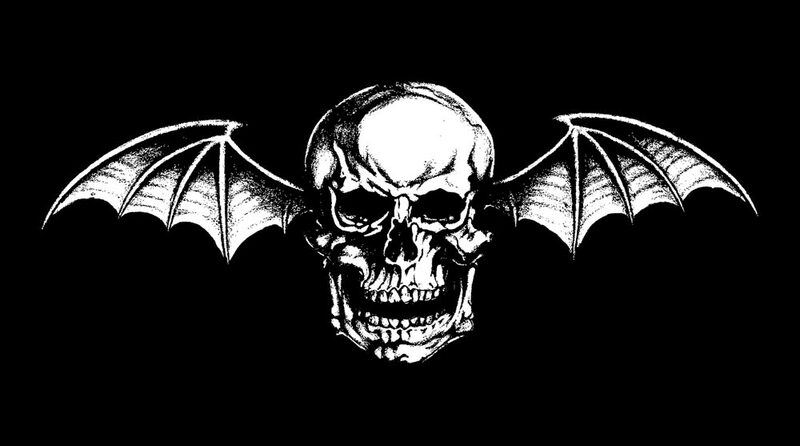 M Shadows Interview On 105.7 The Point, "I'll Live In (The Rev's) Shadow For The Rest Of My Life." "Beware Of Chills, Tears And Nightmares" X107.5 Interview With M Shadows. M Shadows Interview With Q101. Zacky Vengeance 89X Interview Notes. Listen Here. Some people know all the right things to say.